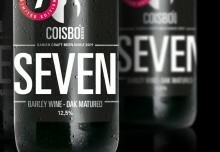 During the Copenhagen Beer Festival that took place May 22-24, Coisbo Beer once again made an impression. 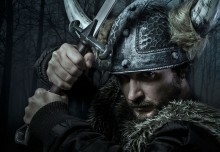 Brewmaster Anders Coisbo and Chef Per Hallundbaek, Faldsled Kro have joined to develop their views on New Nordic beer. 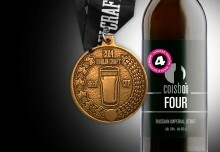 The brewing competition New Nordic Beer 2014 was decided by the public, voting by text messages, at the Copenhagen Beer Festival, and was won by Coisbo Beer. 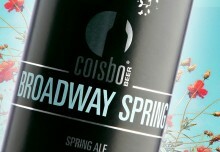 The winning beer Coisbo Batch TEN – Pale Ale 4,4% that among other ingredients is brewed using quinces and herbs from the garden at Falsled Kro, received 33% of the votes which made it a big winner. Enjoy the taste of spring!